Research, design and heritage initiative encouraging knowledge exchange between traditional craftsmen and contemporary designers. Made in is a research, design and heritage initiative that encourages collaboration and knowledge exchange between traditional craftsmen and contemporary designers. The aim of the project is to, on one hand revitalize crafts tradition and on the other hand to educate designers about material and immaterial heritage, thus creating new, authentic and more sustainable value of contemporary design. Made in project is developed based on partners’ common previous experiences and knowledge and on their need to further develop, upgrade and make more visible mentioned initiatives in order to preserve craft heritage and strengthen its connection to the world of contemporary design. 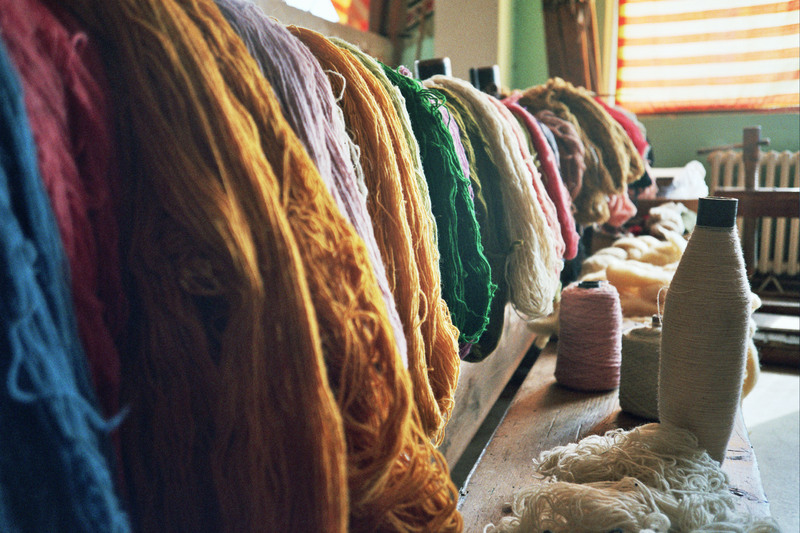 Traditional crafts and manufactories present a highly valuable segment of a local, as well as wider cultural and artistic identity. Particularly in this age of globalization, the crafts – tightly connected to (and influenced by) specific localities in which they perform – present a way to preserve local identity and local distinctiveness. Also, the craft production supports sustainable practices often using locally sourced materials and encouraging re-usage / repair of existing products and thus promoting slow consumption (versus today’s age of excess). Still, the craft workshops and craftsman are disappearing from urban environments, expelled by overwhelming quantities of cheap “made in China” products. The craft and small manufacturing productions do not find a place within the new creative generations’ practices. This is mostly due to the lack of the direct exposure of these generations to the values, specifics and histories of these crafts, which present an essential part of any culture. The project aims to preserve this cultural potential by acting on different levels: by providing in-depth documentation of chosen local craftsman and manufacturers; by organizing “in vivo” actions – i.e. 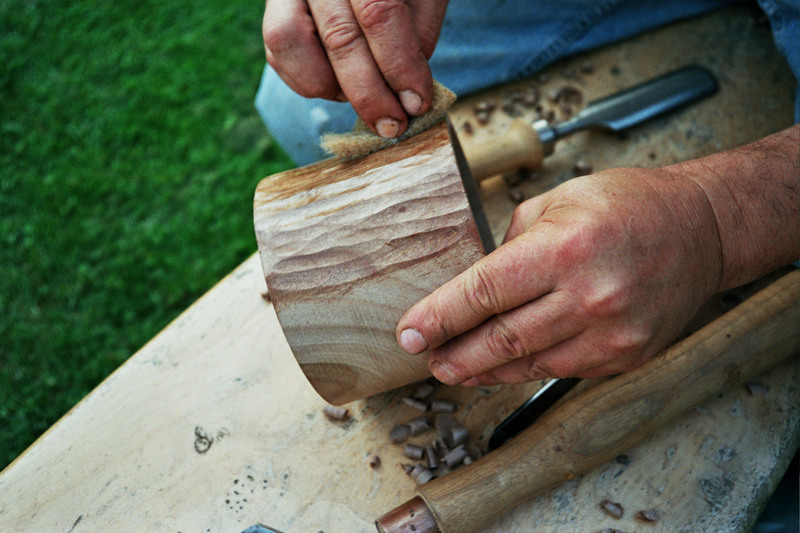 ensuring constructive dialogue, organizing residencies and developing projects connecting craftsmen and designers; and finally, by encouraging interaction of practitioners (designers and craftsmen) with audiences of different generations and social groups, who will meet through collaborative processes of knowledge-sharing and creation. Made In encompasses a variety of activities like traveling exhibitions, craft-design residencies and workshops, professional development workshops for craft heritage and design curators and designers, seminars/conferences and innovative audience development activities. Through different interactive audience development activities the project will advocate accessible and inclusive design and present European craft heritage to wider public. The project is also proposing a creation of new European web platform Made in. 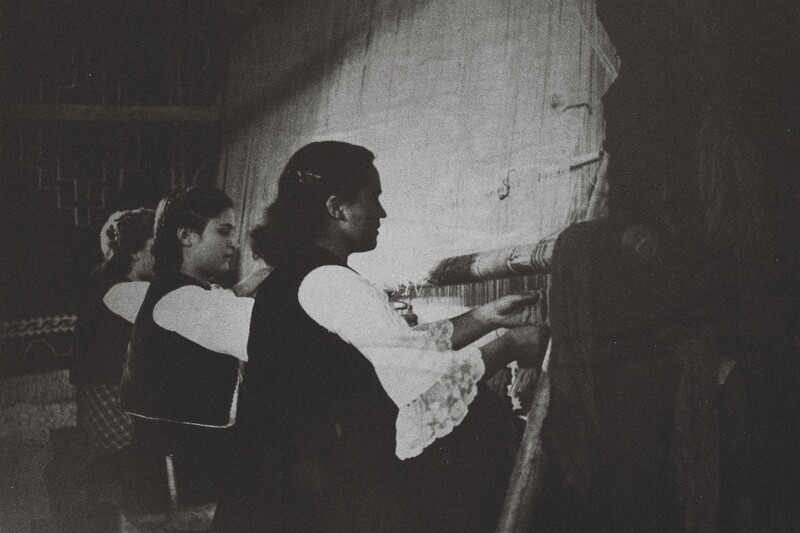 The intention of this platform is both to stimulate collaboration between craftsmen and designers and thus encourage new business models of craft heritage revitalization through contemporary design, but also to stimulate innovative approach to design services, scenarios and products based on craft tradition. The Platform will facilitate the transmission of knowledge and provide professional development opportunities for craftsmen, designers and craft heritage curators and professionals. The project has started in the summer of 2018, and by the middle of 2020 will realize a number of activities, productions, residential stays, events and exhibitions events in all of the partnering countries.